An interior drain in the basement of your home collects moisture from walls, floors, and windows. Once captured water is inside the drain channel, it will be sent into a sump pump. When water inside of the pump’s basin reaches a certain level, it will be automatically sent out and away from the home. This water-diversion system is used when there is excess moisture entering the basement through the cove joint (where the wall and floor meet) or through cracks in the exterior foundation wall. There are many benefits to an interior drain system from American Crawlspace Solutions. When compared to repairing rotten joists and damaged foundations, the installation of an interior drain is relatively easy and convenient. It takes much less time and significantly less investment from the homeowner. 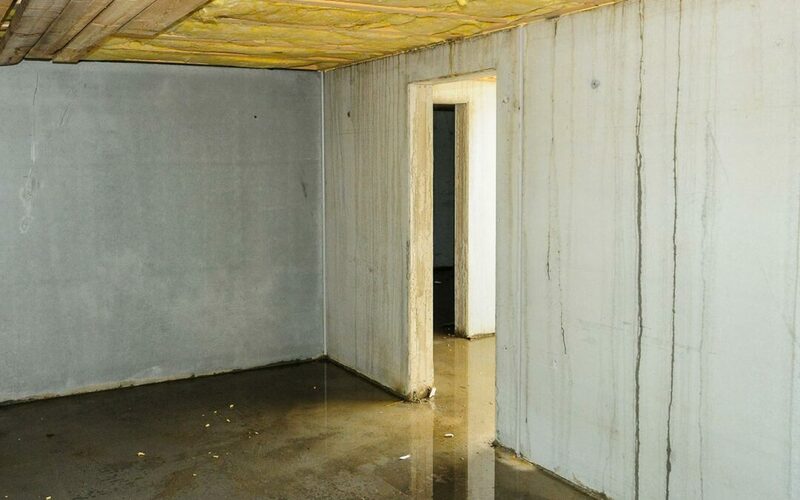 Moreover, other forms of drainage for preventing basement flooding require excavation of the exterior of your home. It generally involves tearing of existing decks and pathways before you can start the actual excavation work. On the other hand, installing an interior drain system does not require excavation of home exterior and hence it takes less time and is convenient to install. Interior drains from American Crawlspace Solutions can be installed in a couple of days and the work can be done during any time of the year. Protecting the basement of your house is important for retaining its structural integrity. However, some homeowners believe that they have to give up using their basement for any work for protection against flooding. Using an internal drainage system lets your basement retain its potential which it previously had. The technology is also more future-proof compared to other alternatives and is, therefore, a worthy investment for the long run. Another distinct advantage of getting an interior drain installed is the cost-effectiveness compared to other alternatives. Interior drains systems take less time to be installed and therefore the cost of installation is also lower. Hence, an interior drainage system provides you effective protection to your basement against flooding at very affordable cost. If your basement or crawlspace is affected by excess moisture, precipitation or runoff, you should immediately contact American Crawlspace Solutions, Atlanta’s professional basement repair team.